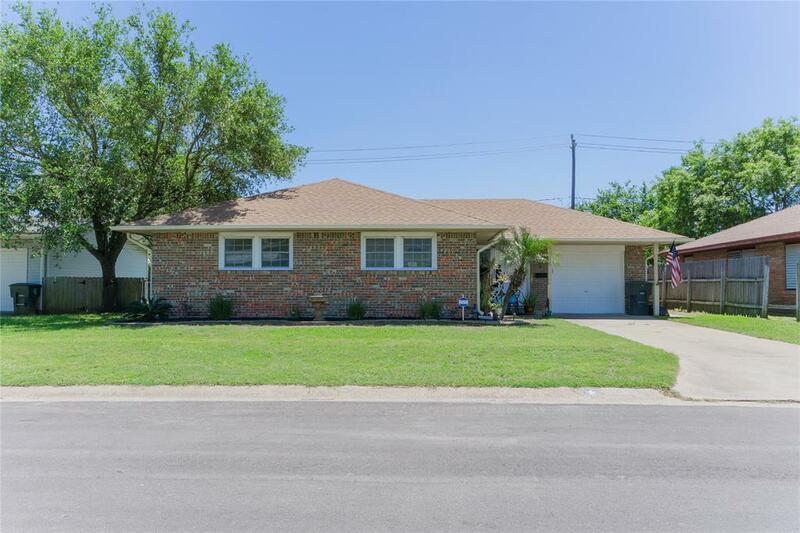 Meticulously maintained ranch home in Golf Crest. 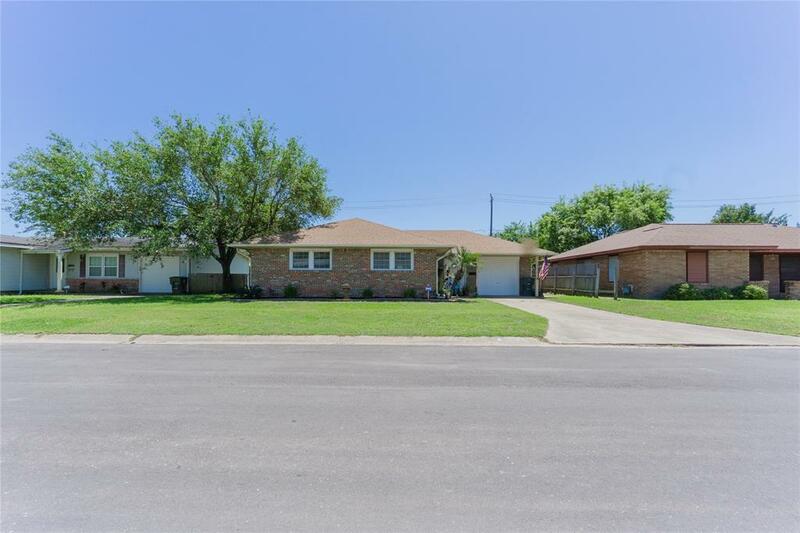 This 3 bedroom home features an open living area which lends itself to entertaining. You have to see this home to appreciate the updates. The kitchen houses quartz countertops, a large center island with breakfast bar, tons of cabinetry and stainless steel appliances. Extra living space was added with the addition of a gorgeous den in the back of home filled with walls of windows and a half bath for extra convenience. Main bathroom was also updated with double bowl undermount sinks, granite countertops and a designer tile tub surround. 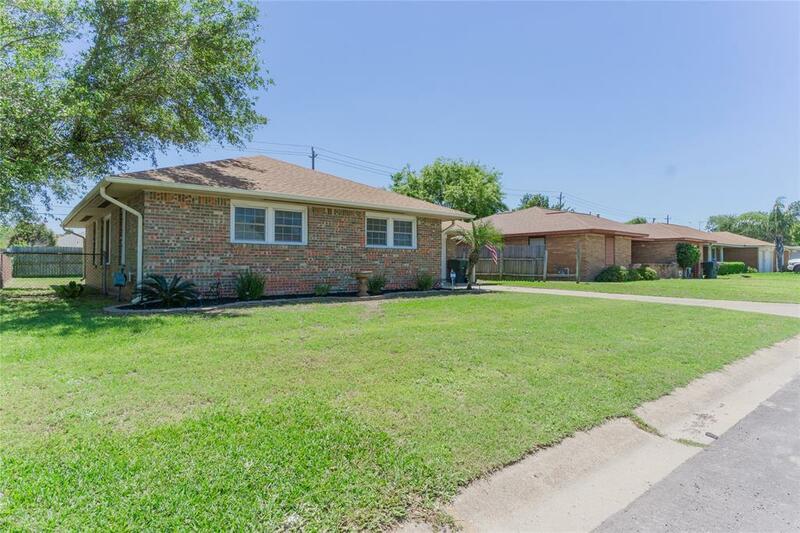 Nice size backyard perfect for bbqs or your family pets. 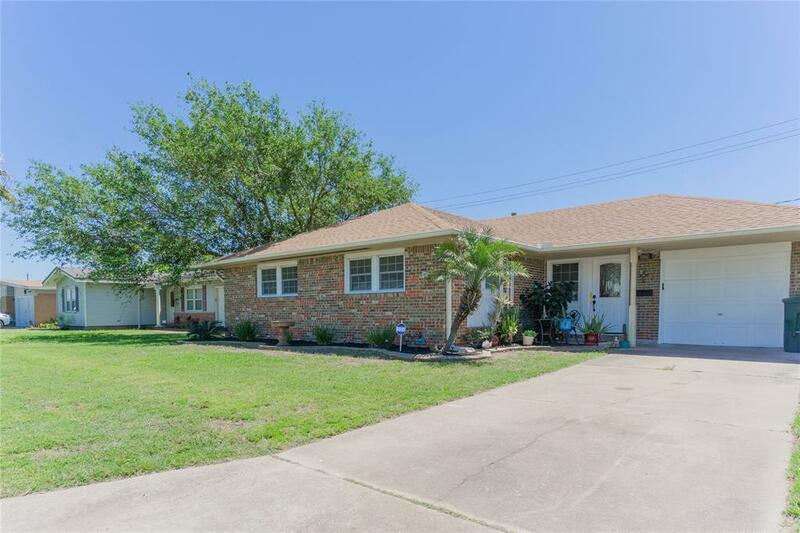 Conveniently located to Moody Gardens, Schlitterbahn and just minutes to the beach! Hurry, make your appointment to see this one today!